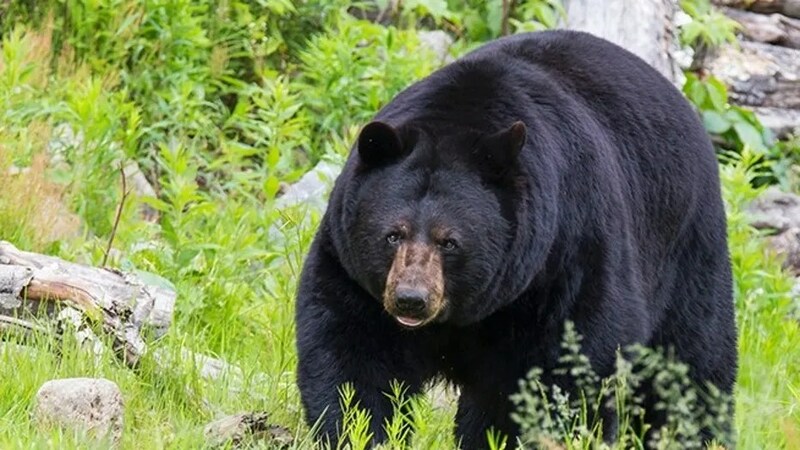 A Louisiana man was found guilty of killing a female black bear and was ordered Tuesday to pay more than $10,000 in civil restitution, the state’s Department of Wildlife and Fisheries announced Tuesday. Ronald J. Kimble, of Lettsworth, La., shot and killed the bear in November 2017 on the Richard K. Yancey Wildlife Management Area, WAFB-TV reported. The 30-year-old, using a “large caliber weapon,” shot the female black bear twice. Wildlife agents found the bear dead shortly after receiving a “mortality signal” from the bear’s collar. While investigating the death, Louisiana Department of Wildlife and Fisheries agents later located and interviewed Kimble about the incident. He admitted to killing the 4-year-old bear, telling officials he thought it was a wild hog, WAFB-TV reported. Kimble was arrested in January and charged with taking a bear during a closed season. He was also charged for being a convicted felon in possession of a firearm. In total, Kimble owes $10,000 in restitution and $250 in attorney’s fees, according to the news station. His hunting and fishing licenses have also been revoked, though they can be restored after he pays the total amount of $10,250. Black bear hunting season does not exist in Louisiana, according to WAFB-TV.